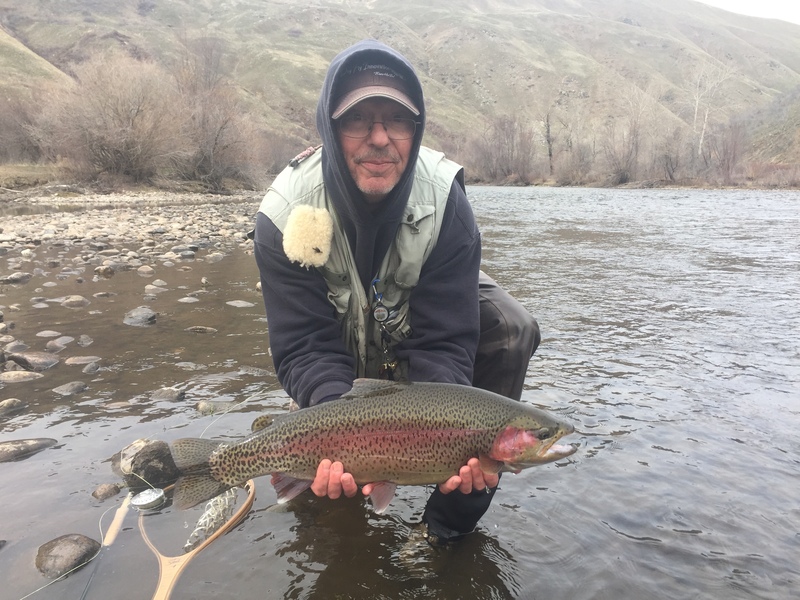 "Perfecting Dry Fly Fishing" introduces you to some awesome new dry fly patterns, techniques on how to deliver dry flies, and strategies on how to fool big fish. It's a show packed with remarkable fishing footage, unique insight, and concepts that you can immediately utilize at the surface of the water. Both still and video clips are used to show the viewers the concepts discussed.